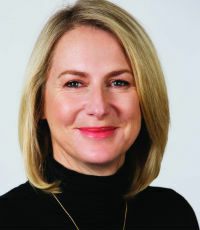 Pip Greenwood is recognised as a leading figure in the business community and also in the move towards greater diversity, through her dedication and involvement in seminars, speaker engagements and acting as a mentor for women. She was nominated as a finalist in Westpac’s Women of Influence Awards 2015, which recognises and celebrates women who truly make a difference. Greenwood consistently advises on significant transactions taking place in the New Zealand market, including on over 10 major transactions last year with an aggregate value of approximately US$15b. Two such transactions are finalists for this year’s Australasian Law Awards Equity Market Deal of the Year, and two other transactions are finalists for this year’s INFINZ Equity Market Transaction of the Year.